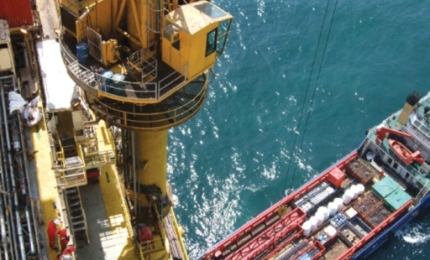 Nautilus Rigging has been manufacturing and supplying its award-winning range of NautilusHooks™ since 2009. Our self-locking, patented safety hooks are designed to put the safety of the operator first whilst maintaining efficiency. 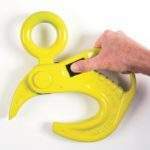 Our hooks provide a cost-efficient solution for businesses to align their best lifting practices with their corporate safety policy, reducing downtime and improving workplace safety. Our products include award-winning safety features that have been recognised by the American Society of Mechanical Engineers (ASME), which awarded the company its Best Mechanical Engineering Award in 2010. 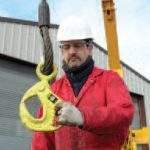 Nautilus Rigging’s products include a range of NautilusROV hooks, which feature a patented ‘positive-locking’ design and are designed to deliver safe and secure lifting applications in the subsea industry. 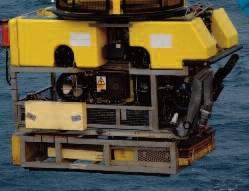 The ‘positive-locking function’ is an industry first and ensures that the load remains secure until it is released by the remotely operated vehicle (ROV). 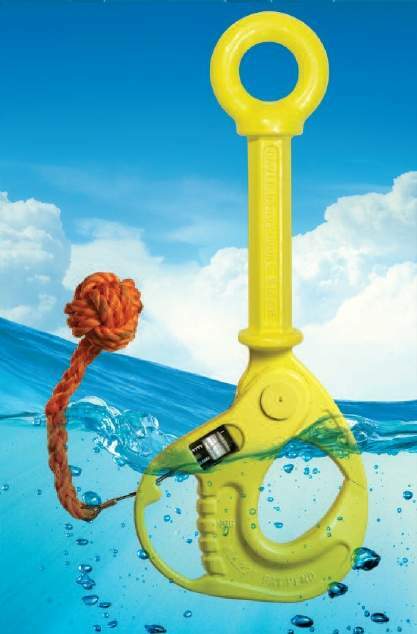 This unique ROV design addresses concerns over the suitability and safety of traditional internal spring latch ROV hooks, as they can result in load release during lifting operations, especially in subsea applications. 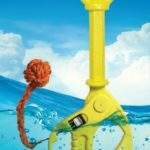 The failure of an internal spring latch hook can lead to damaged subsea components and costly downtime recovery. 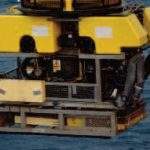 NautilusROV hooks eliminate this risk and provide a cost-effective solution for secure subsea lifting. 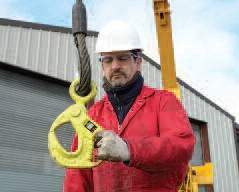 The positive-locking design incorporates additional features to improve operational safety such as an unobstructed load bearing profile and an outward opening locking arm, which prevents sling snagging behind the latch during discharge and any unintentional ‘snap-on’ to umbilical cables or equipment. Our subsea hooks are CE certified to European standard BS EN 1677-1 and feature 316 marine-grade stainless-steel in their designs. Nautilus’s topside hooks feature a technically advanced design with additional safety benefits that set a new benchmark in safety hooks. They feature an integral safety handle, which prevents pinch-and-trap injuries, a protected dual-sided locking slide and a unique internal load bearing profile for fast and easy load or discharge. 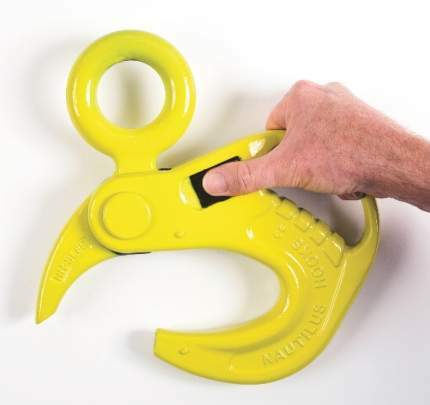 Our hooks are a cost-effective solution to preventing serious and costly hand injuries during lifting operations. Since the company was founded in 2009, Nautilus Rigging has produced a range of more than 20 models of topside hooks, along with two models of ROV/subsea hooks with a working load limit of 22t. All products are created to exceed the industry standard BS/EN 1677-1 and individually tested to 2.5 times their working load limit before shipping to the client. Nautilus has a number of standard-certified assemblies or it can alternatively build customised assemblies, according to the client’s specifications and requirements. All products and assemblies are supplied with the manufacturer’s test certification in order to meet corporate compliance and supply requirements.